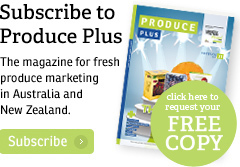 German discount grocery chain Kaufland has lodged plans for six 'megastores' in south-east Australia, thereby putting pressure on Australian supermarket giants Coles and Woolworths in the region, according to press reports. Newspapers say initial plans reveal the six stores have a combined space of 4,000m2, which is almost double that of competing supermarkets in the area. 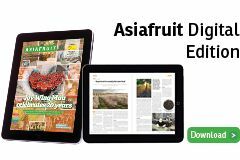 If Kaufland is given the go-ahead, building will begin as early as next year in Victoria's Chimside Park, Dandenong, Epping, Oakleigh South, Coolaroo and Mornington, The Daily Mail said. 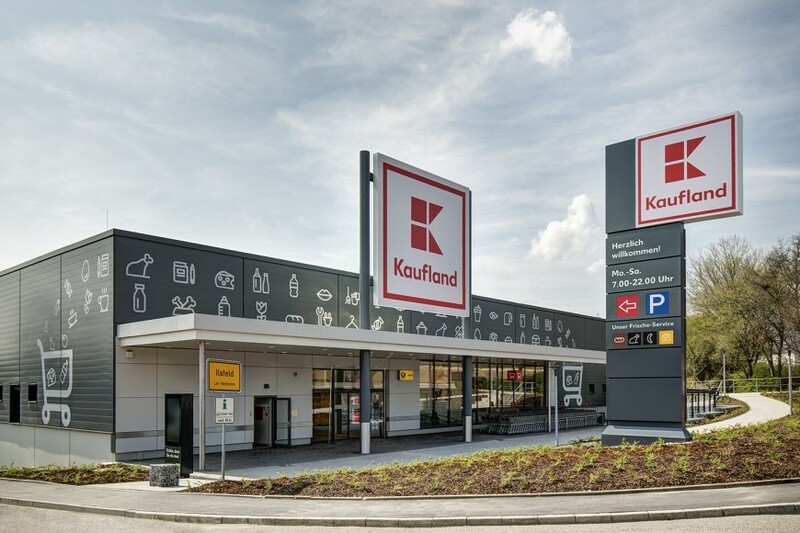 Kaufland reportedly said it wants to create a "village-like atmosphere" in these areas by sub-letting out the retail space that surrounds the new stores to cafes, sushi shops, restaurants and dry cleaners. The German retailer is hoping the move will see more customers "linger" after doing their food shopping and spend more time in the surrounding area, The Australian reported. 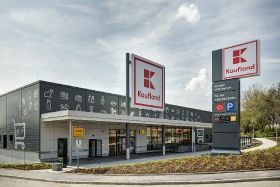 Kaufland is the world's fourth-largest retailer with 1,230 stores in Europe, according to The Daily Mail.